Introducing ROLI Studio Player, the new way to enjoy all ROLI sounds and effects, all in one place. ROLI Studio Player is the amazing new way to access all ROLI sounds and effects, all in one place, and make great music with them. Download today, if you're a BLOCKS or Seaboard owner, and you’ll be the first to experience these songwriting features. Plus you’ll massively simplify your workflow for accessing ROLI sounds and effects. ROLI Studio Player is now available in a beta version, which means that the features are mostly there but are still being built and refined. It launches this summer alongside a new tiered offering for all our sounds. Between now and its public release we’ll be focusing on more content, deeper integration with ROLI hardware, and Windows support (right now it’s only available for MacOS 10.13 and above). To install ROLI Studio Player, you'll first need to download ROLI Connect, the cloud-based platform that connects all ROLI hardware and software. Now let's dive into the features of the ROLI Studio Player beta version. Cypher2, Strobe2, and Equator offer hundreds of sounds, including the largest-ever suite of 5D sounds. Access to this extraordinary (and always growing) collection is now transformed. 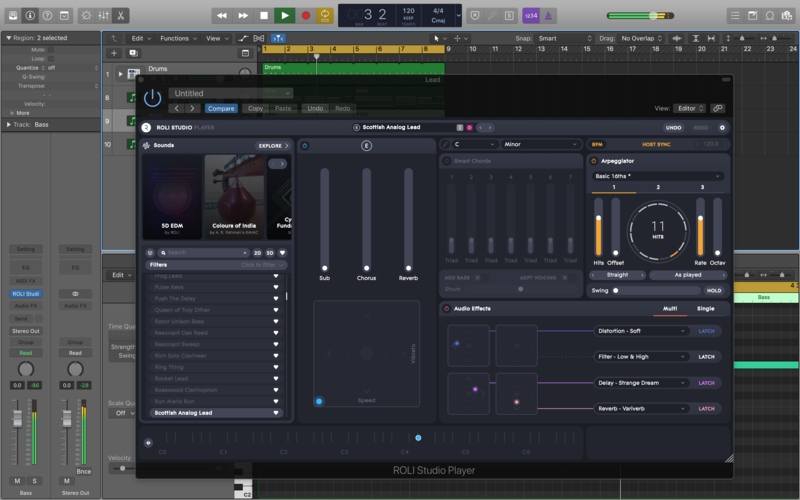 ROLI Studio Player combines three MPE-enabled sound engines in one easily navigable interface. The early beta version includes 280 sounds, and more will be available at launch. You can search and filter your sounds by Engine, Instrument, Source, and Soundpack. The filters work across all ROLI sound engines, and they capture the new sounds added to each engine. If you search for "Bass," for example, you’ll find 40 instruments including Dark FM Bass in Equator, Octave House Bass in Strobe2, and Amber Bass 5D in Cypher2. Click the heart icon to save your favorite sounds, so they’re all in one place. You can also adjust your sounds with macro controls. Three faders and an XY Pad give you a total of five different parameters for modulating each sound. To download ROLI Studio Player, first you’ll need ROLI Connect. ROLI Connect (also in beta!) 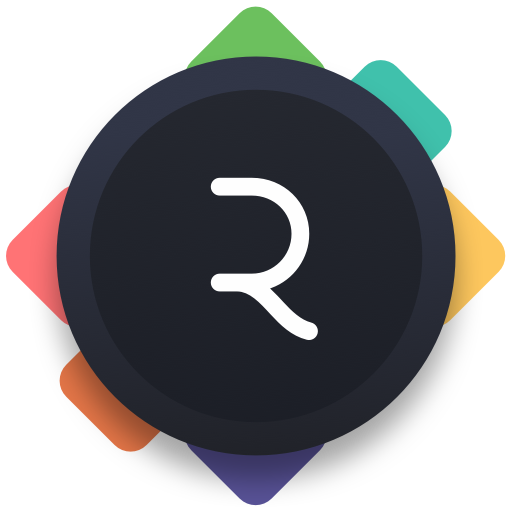 is the new cloud-based platform that makes all your ROLI hardware and software work together seamlessly. When you download ROLI Connect, you'll see ROLI Studio Player under the Apps tab. Get started now — and have fun!